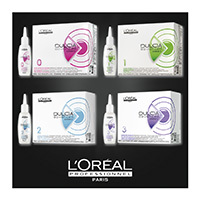 It is a new permanent fortifying long-lasting : a formula that combines ionene G, a booster of fortification that easily penetrates to the heart of the hair, a reducing agent and alkaline agents. 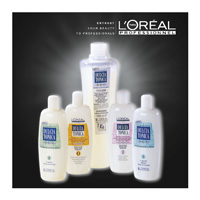 Highly cationic, adheres to the most sensitive parts of the hair and protects it from the loss of proteins and lipids. The shield anti- impoverishment created maintains the proteins and lipids within the fiber to protect and strengthen the hair. 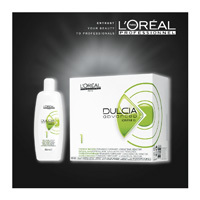 Thanks to its formulation, DULCIA ADVANCED not only creates movement, but also gives the hair more cosmeticità. 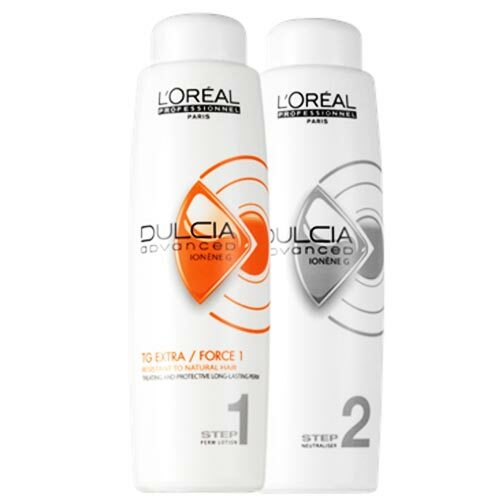 • strength 3 / very sensitized hair. method of use : if your hair is shorter than 15 cm, indirect technique : with the liquid saturation at the end of the winding gear. If hair is present with a state of awareness is not uniform and / or are longer than 15 cm, direct technique : presaturation with a liquid lighter gear.